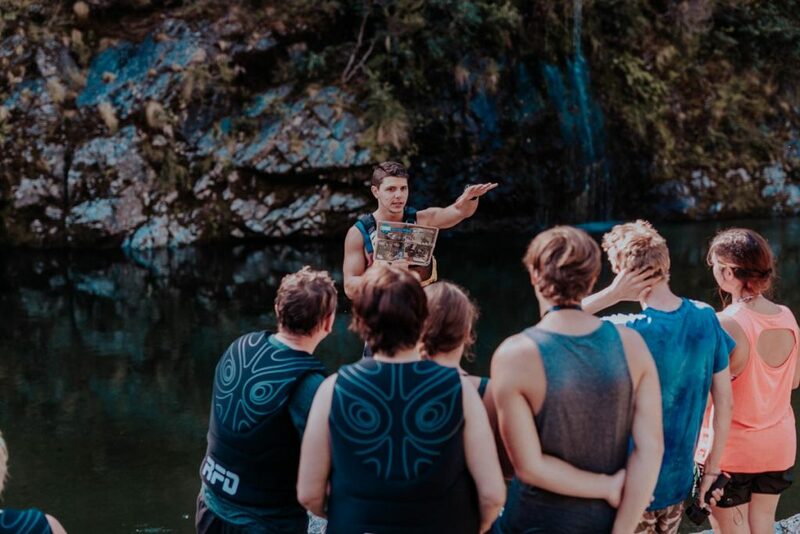 Join our experienced, friendly guides on an eye-opening, fun kayaking tour paddling down the scenic Pelorus river, New Zealand, used in the filming of The Hobbit movie. Want to make your kayaking tour uniquely special? 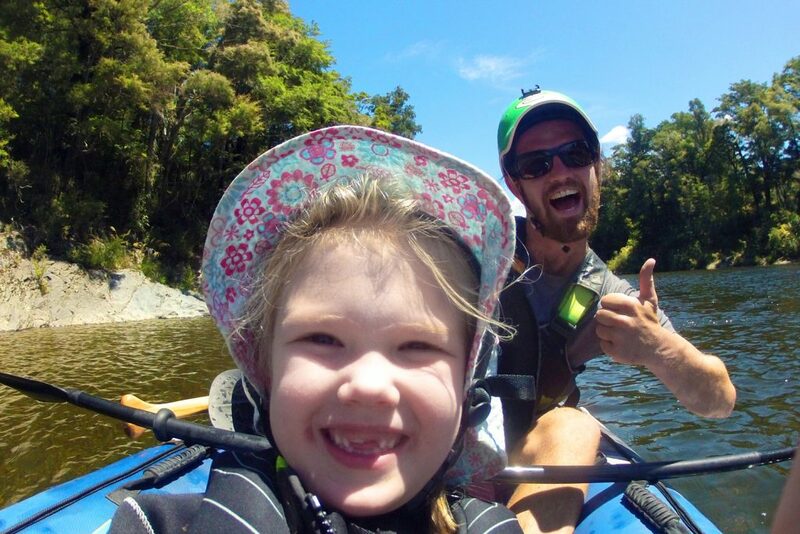 Want to share your kayaking tour with only the people you love? 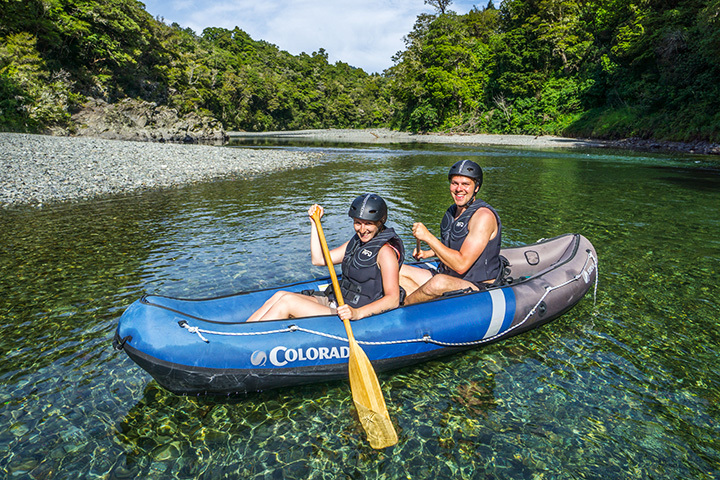 Then choose a Private Kayaking Tour. This is a cheapest way to get your family out on the river for the day. We take children as young as 4 years. It´s safe and easy so you can relax and enjoy your time with us.